We were first introduced to U.K singer Ella Mai on instagram, she belted out all of our favorite songs. 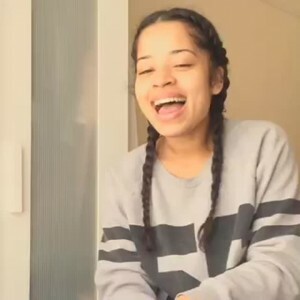 Ella Mai took the internet world by storm doing 15 second covers of top artists that had hit singles out in music. 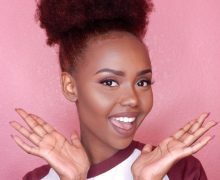 Each time she dropped a new 15 second video they would go viral, so it was no shock when we heard that she was going to be dropping her own EP. 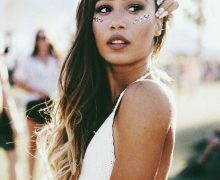 Her new EP “Time” has some hits, each ong is rhythmic and can easily be the anthem you need to get through a bad break up. Joining forces with D.J Mustard and Ty Dolla $ign each song reminds us all why we love Ella Mai’s voice. 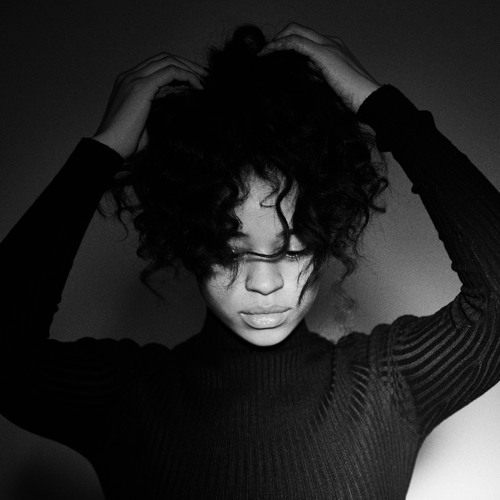 Although her voice sounds like a 21 year old American, Ella Mai is originally from the U.K and a lot of people didn’t know that until they heard her speak. On her EP she has skits where you can hear her voice and accent. She recently did an interview with The Fader where she expressed how important it was for people to know where she was from. Listen to her new EP below…it’s amazing!